an ideal appetizer served with cold dishes. 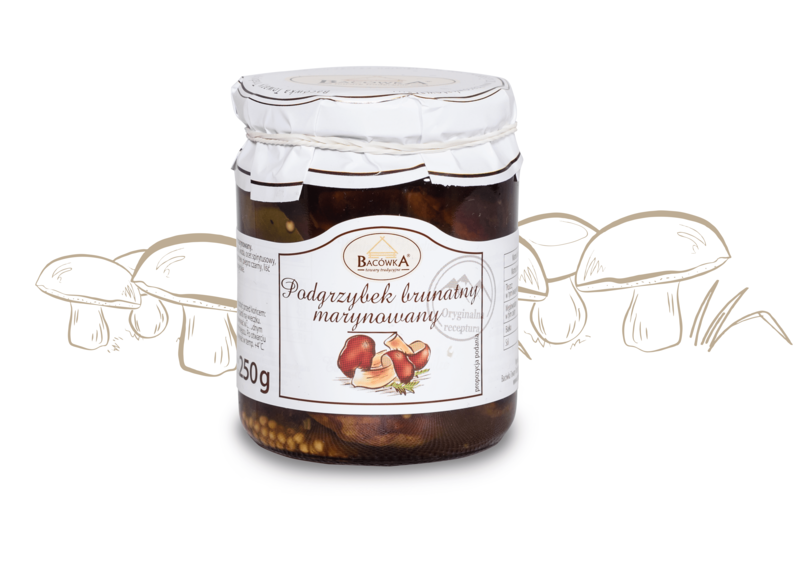 Armillaria exquisitely cooked with garlic, ideal as fillings for dumplings and pies, in addition to casseroles, as well as a great base for the sauce. 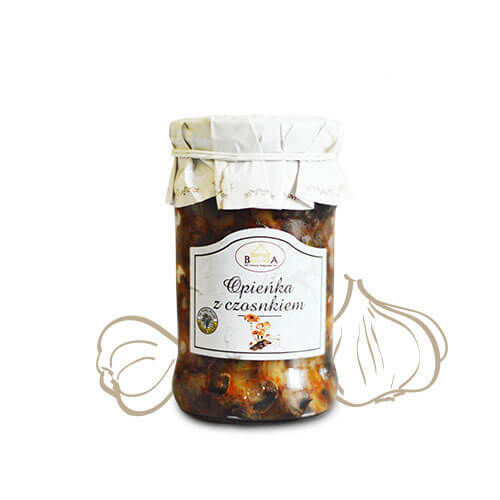 There are special, mushroom and garlic aroma and delicious taste. Stewed boletes, cooked perfectly and subtly seasoned, it is true, mushroom deal. 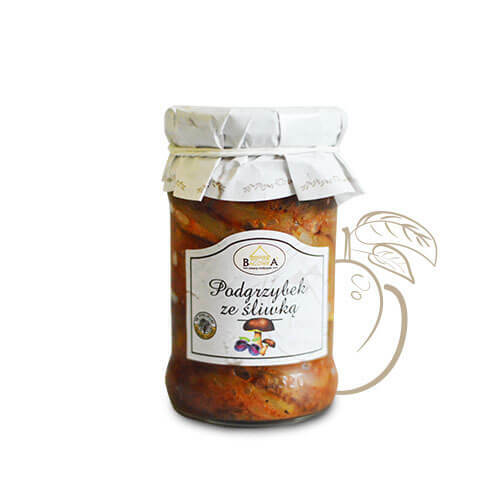 Perfect for exquisite dishes, including soups, sauces and stews. With the closure of the jar, you can reach for a taste of autumn at any time of the year! The unique combination of stewed boleteswith plum a gem in our mushroom menu. It works perfectly as a salad addition, filling the ears or dumplings or base delicious gravy.